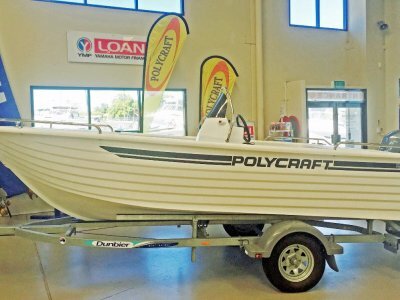 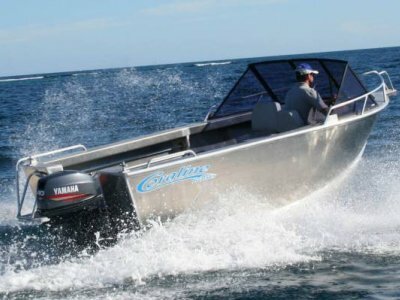 The 4.80 Brumby Cuddy Cabin is the ideal family and fishing boat as its stylish cabin provides protection from the elements. 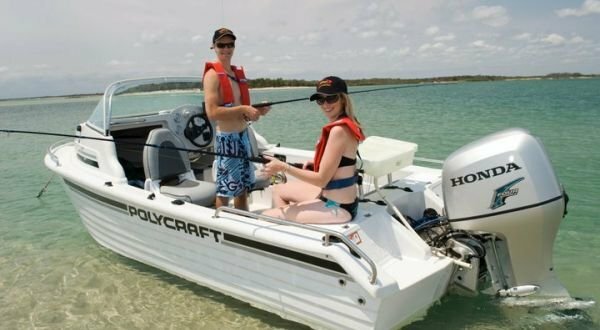 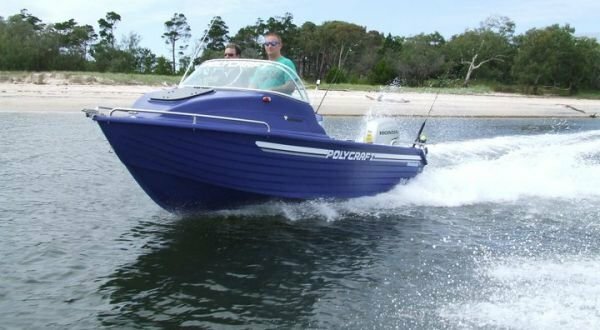 The 4.80 Brumby Cuddy Cabin has a huge open rear deck space and is a good choice for those who find themselves boating and/or fishing in more exposed waters. 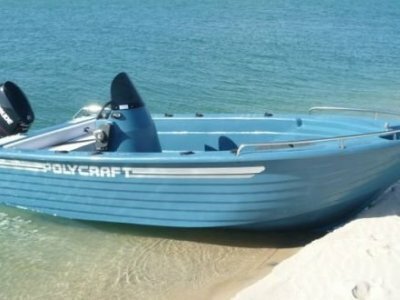 Stainless steel bow and hand rails are standard, as is the 70 litre underfloor fuel tank for those extended trips.